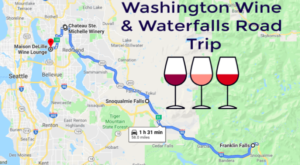 There are picture perfect waterfalls to see all over the peninsula, but this horsetail-shaped cascade near the Elwha River is one of the most beautiful and easiest to access. 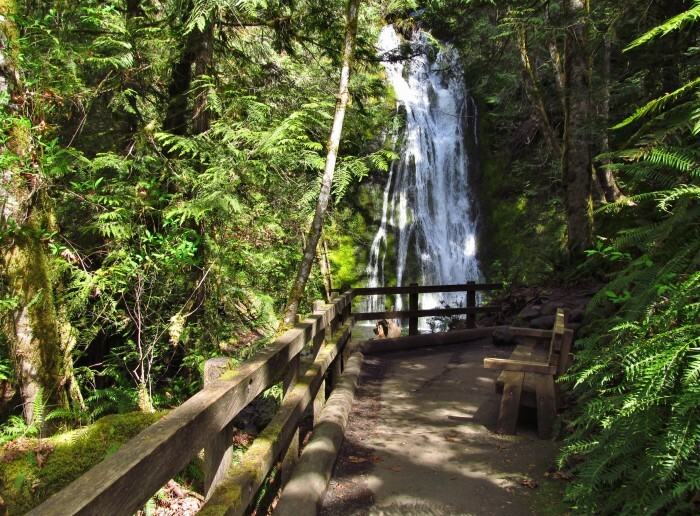 You can reach it by way of a 200-foot paved path that leads to the base of the falls. 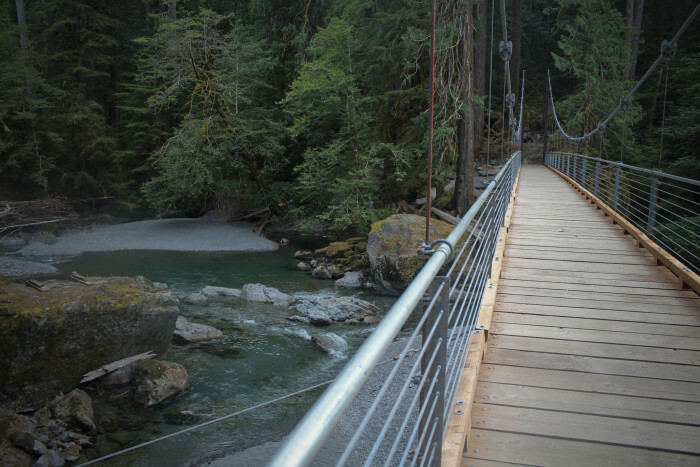 This jaw-dropping bridge can be found about a mile in along the Spruce Railroad Trail in the Olympic National Park. 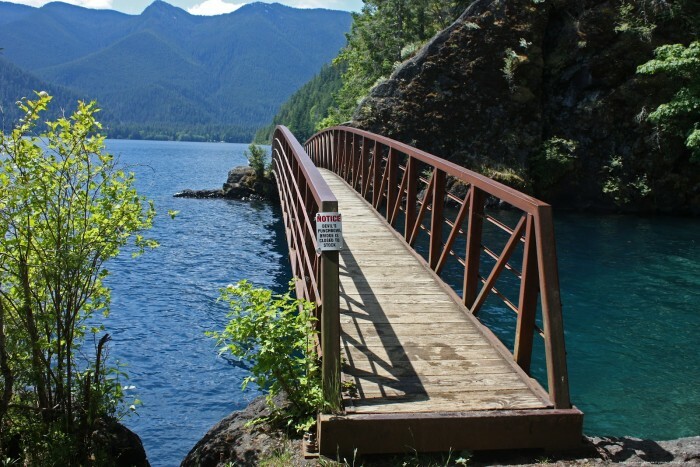 It leads across a small cove, highlighting the deep blue waters of Lake Crescent. 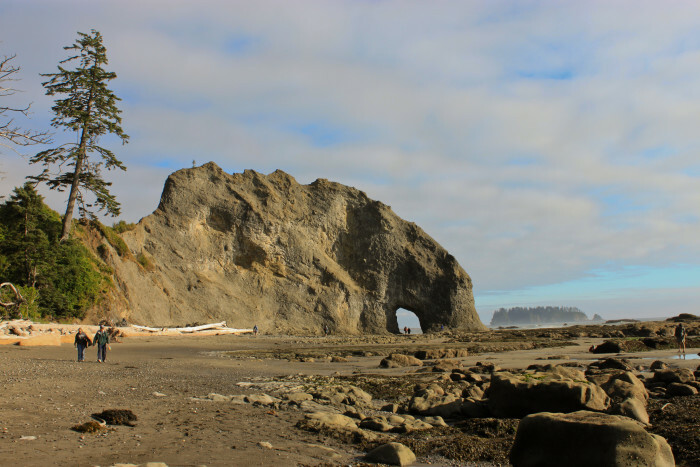 It's only about a two-mile walk along Rialto Beach to reach this rock arch that was once carved out by the surf. During low tides, it serves as an excellent location for exploring tidepools. You may also be able to spot a variety of starfish here, as well as sea anemones, mussels and other critters. 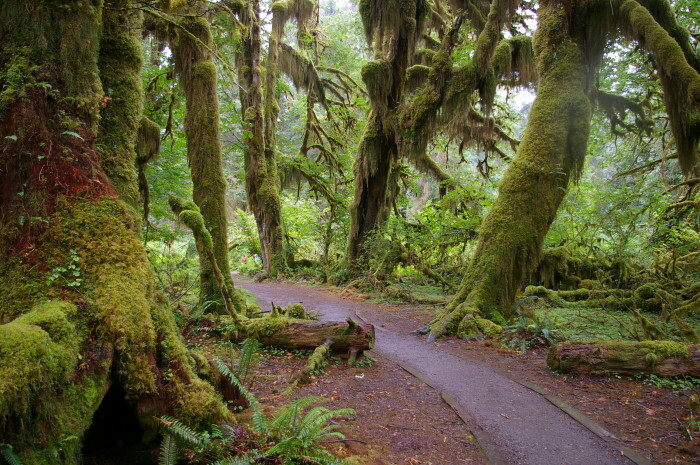 This short loop in the Hoh Rainforest only goes for 0.8 of a mile with 100 feet elevation gain, making for a fairy tale adventure everyone can experience. 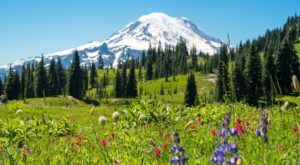 Besides, we're the only state in the contiguous states with temperate rainforests, so exploring them is a must! 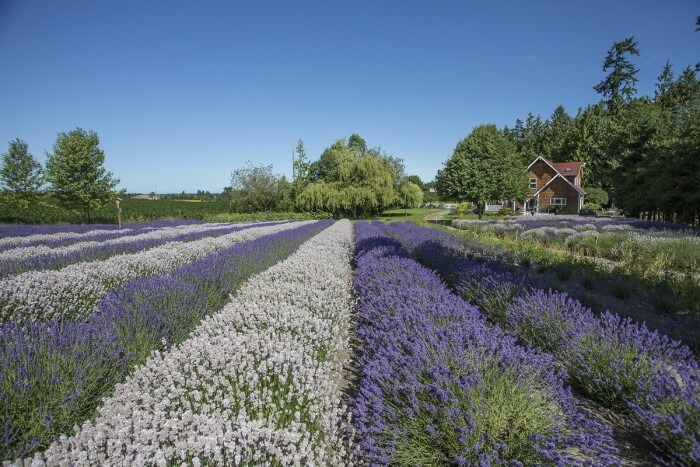 Purple Haze Lavender Farm features rows of gorgeous organic flowers that smell amazing, as well as a small shop where you can pick up a scoop of lavender-flavored ice cream, tea, soaps and more. 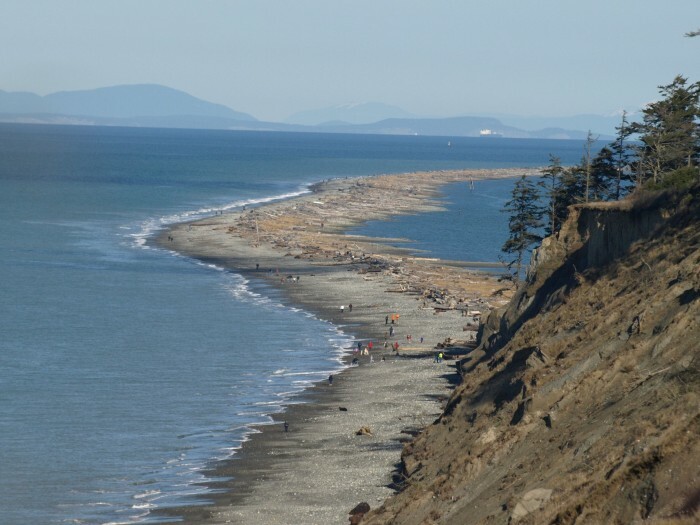 This 5.5-mile natural sand spit is the longest in the country, and serves as a peaceful place to go for a walk along the beach. 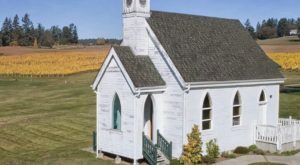 The narrow strip of land juts out from the northern edge of the Olympic Peninsula and encloses the beautiful Dungeness Bay. 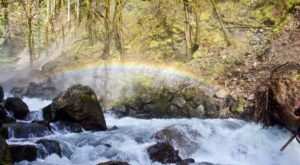 This scenic trail in the southeastern corner of the Olympic National Park features a cable bridge and passes through old growth forest along the rapids of the Skokomish River. 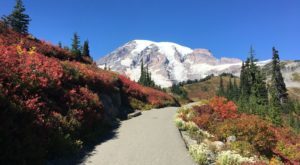 The short loop makes for an easy year-round hike that visitors of all ages can enjoy! 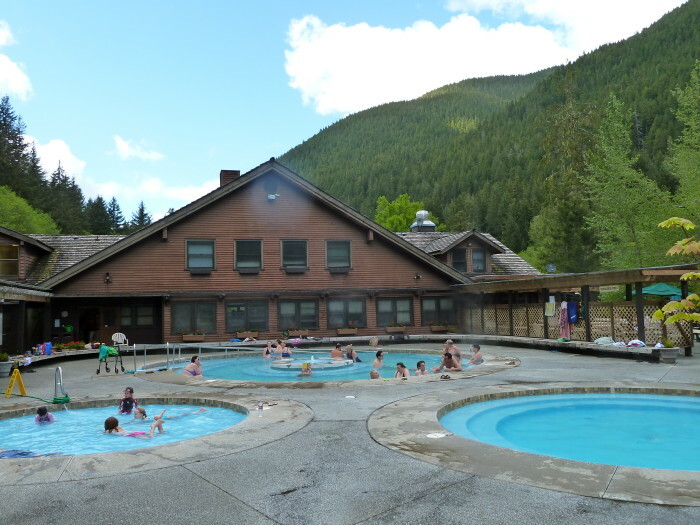 You may have heard of this place in the Olympic National Park as it's one of the most well-known hot springs in our state. 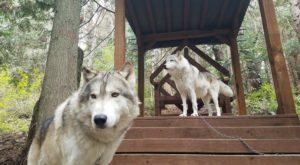 The cozy resort provides one freshwater pool and three mineral hot spring pools that'll melt all of your stress away. 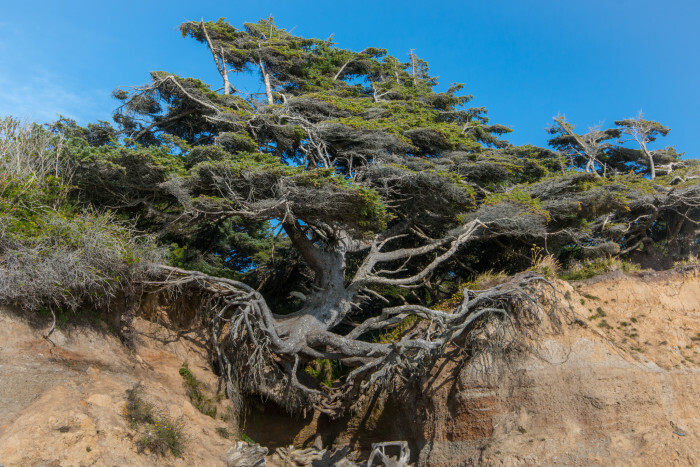 Also known as "The Tree of Life," this odd piece of nature in the Olympic National Park somehow still stands, despite the fact that it has roots that lead to nowhere and there's no soil to help keep it alive. 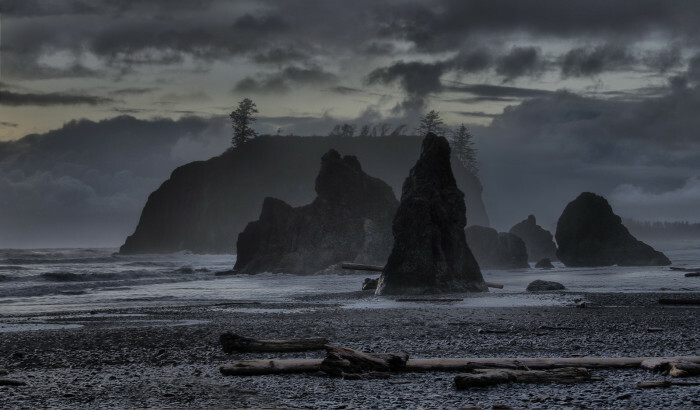 Just off Highway 101 in the Olympic National Park you can find this mystic beach with a rugged coastline and well-maintained trail. Here you'll be able to catch a phenomenal view of sea stacks, some of which are accessible at low tides. 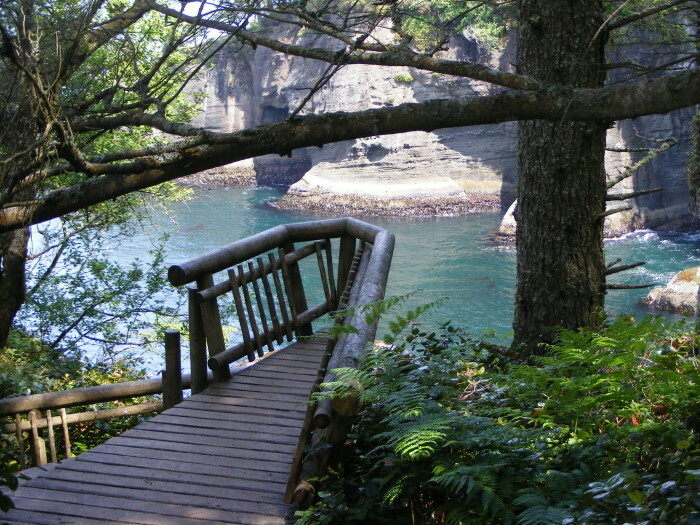 If you head out on the Cape Flattery Trail, you'll be able to enjoy a breathtaking view from the northwestern-most point of the contiguous United States. 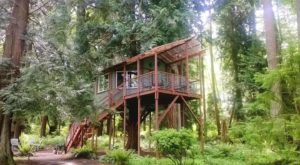 At the end of the trail, there's a small lookout where you can see where the Strait of Juan de Fuca meets the Pacific Ocean. 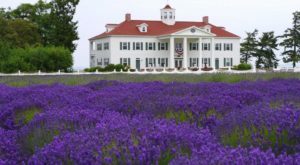 Where’s your favorite place to visit on the Olympic Peninsula?? Add to this list below!